Unleash yourself from the restriction of cumbersome hookup cables. 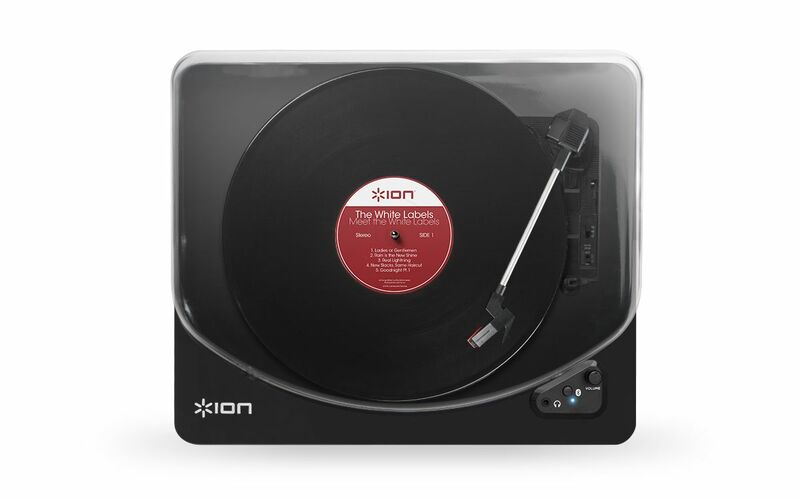 With Air LP™, you can send the sound from your records wirelessly to any Bluetooth speaker. Put Air LP where it’s convenient for you and put your Bluetooth speaker where it sounds best—the sound is transmitted wirelessly and your days of fumbling with connection cables are finally over.